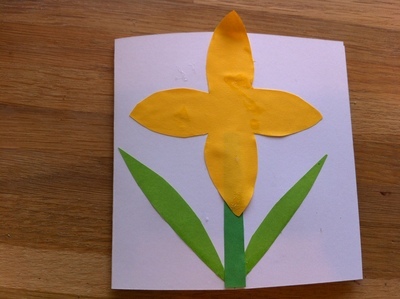 An easy, bright and simple card to make for Easter, Mother's Day or a birthday. 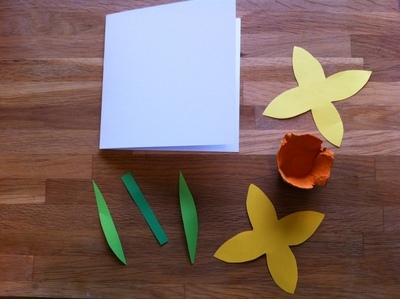 It's also a fun group activity to do, if pieces are pre-cut. 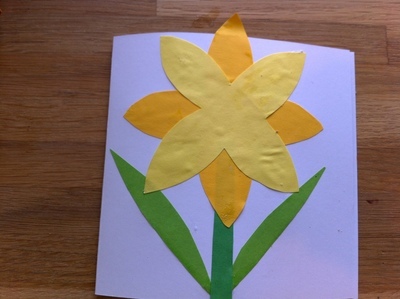 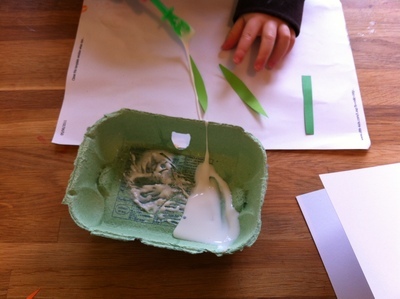 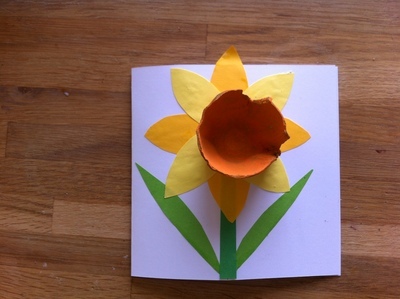 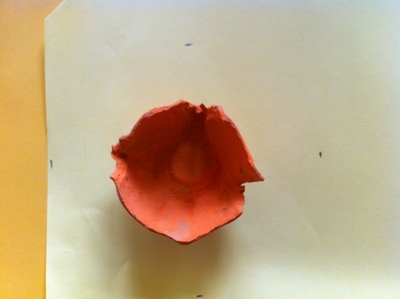 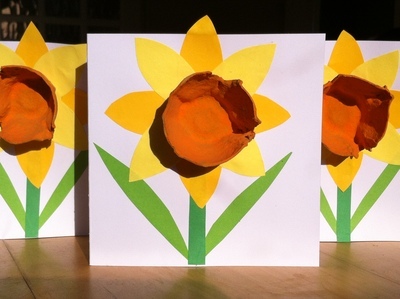 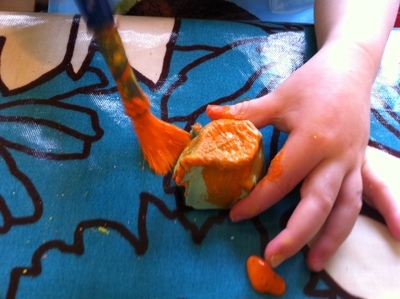 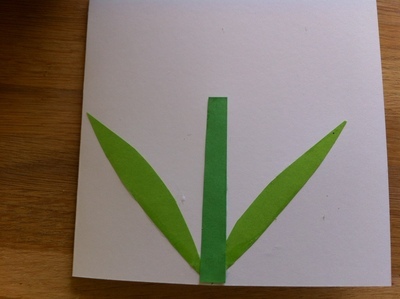 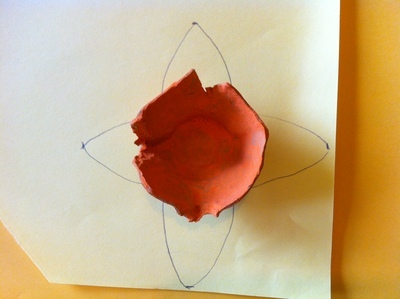 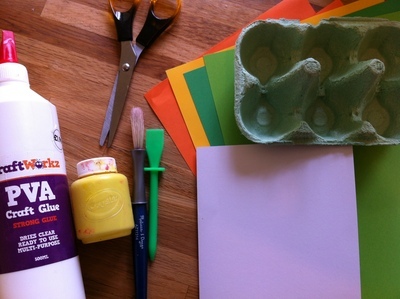 Cut the flower shape out and place on a different colour yellow or orange paper. 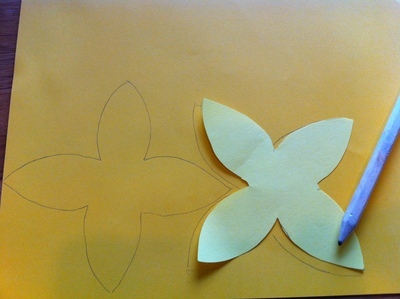 Draw around the flower shape. 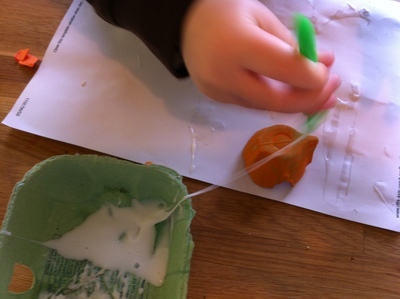 Why not do a few at the same time!